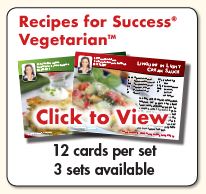 Our Recipes for Success have the longest shelf life of any real estate postcards, period. Over 20 years of recipes available. FREE set-ups. Over 100 Million Sold! 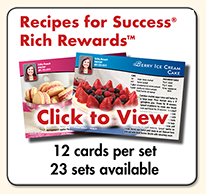 Our Recipes for Success have the longest shelf life of any mortgage postcards, period. Over 20 years of recipes available. FREE set-ups. Over 100 Million Sold! 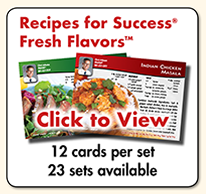 Our Recipes for Success have the longest shelf life of any insurance postcards, period. Over 20 years of recipes available. FREE set-ups. Over 100 Million Sold! Our Recipes for Success have the longest shelf life of any financial planning postcards, period. Over 20 years of recipes available. FREE set-ups. Over 100 Million Sold! 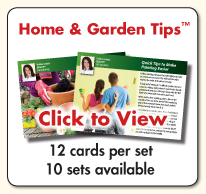 Your customers will enjoy getting a new Home & Garden Tip postcard every month. Perfect postcards for Realtors. 7 years available. FREE set-ups. Your customers will enjoy getting a new Home & Garden Tip postcard every month. Perfect postcards for mortgage professionals. 7 years available. FREE set-ups. 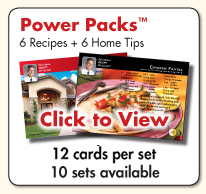 Your customers will enjoy getting a new Home & Garden Tip postcard every month. Perfect postcards for insurance agents. 7 years available. FREE set-ups. Your customers will enjoy getting a new Home & Garden Tip postcard every month. Perfect postcards for Financial Planners. 7 years available. FREE set-ups. Real estate postcards don’t have to be boring! Make your customers laugh every month with Comedy Connection postcards. 9 years available. FREE set-ups. Mortgage postcards don’t have to be boring! Make your customers laugh every month with Comedy Connection postcards. 9 years available. FREE set-ups. Insurance postcards don’t have to be boring! Make your customers laugh every month with Comedy Connection postcards. 9 years available. FREE set-ups. Financial Planning postcards don’t have to be boring! Make your customers laugh every month with Comedy Connection postcards. 9 years available. FREE set-ups. Help your real estate clients save money in their home while also helping the environment with Green Living Tip postcards. FREE set-ups. Hands-free mailing service. Help your mortgage clients save money in their home while also helping the environment with Green Living Tip postcards. FREE set-ups. Hands-free mailing service. 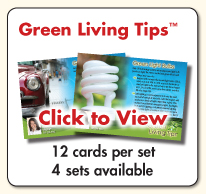 Help your insurance clients save money in their home while also helping the environment with Green Living Tip postcards. FREE set-ups. Hands-free mailing service. Help your financial planning clients save money in their home while also helping the environment with Green Living Tip postcards. FREE set-ups. Hands-free mailing service. We print, mail, and add a magnet on a new calendar postcard every single month. Get 12 marketing touches instead of just 1. Perfect postcards for Realtors. 8 years available. FREE set-ups. 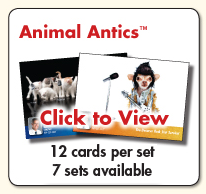 We print, mail, and add a magnet on a new calendar postcard every single month. Get 12 marketing touches instead of just 1. Perfect postcards for mortgage professionals. 8 years available. FREE set-ups. 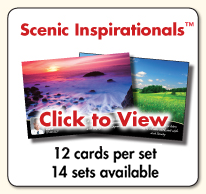 We print, mail, and add a magnet on a new calendar postcard every single month. Get 12 marketing touches instead of just 1. Perfect postcards for insurance agents. 8 years available. FREE set-ups. We print, mail, and add a magnet on a new calendar postcard every single month. Get 12 marketing touches instead of just 1. Perfect postcards for financial planners. 8 years available. FREE set-ups. 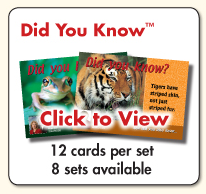 Did You Know postcards combine fun relationship building content with powerful real estate calls to action every month. Perfect postcards for Realtors. 7 years available. FREE set-ups. Did You Know postcards combine fun relationship building content with your personal branding and calls to action every month. Perfect postcards for mortgage professionals. 7 years available. FREE set-ups. Did You Know postcards combine fun relationship building content with your personal branding and calls to action every month. Perfect postcards for insurance agents. 7 years available. FREE set-ups. Did You Know postcards combine fun relationship building content with your personal branding and calls to action every month. Perfect postcards for financial planners. 7 years available. FREE set-ups. Inspirational real estate postcards that brand you as a motivated, positive professional every month. Perfect postcards for Realtors. 5 years available. FREE set-ups. Inspirational mortgage postcards that brand you as a motivated, positive professional every month. Mortgage postcards that work. 5 years available. FREE set-ups. Inspirational insurance postcards that brand you as a motivated, positive professional every month. Insurance postcards that work. 5 years available. FREE set-ups. 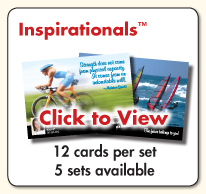 Inspirational financial planning postcards that brand you as a motivated, positive professional every month. Financial planning postcards that work. 5 years available. FREE set-ups. 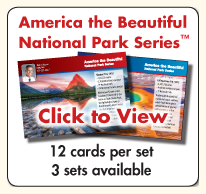 Show your patriotism every month with American Spirit real estate postcards from Sendsations. Perfect postcards for Realtors. As low as 16¢ each. FREE set-ups. Show your patriotism every month with American Spirit mortgage postcards from Sendsations. Mortgage postcards that work. As low as 16¢ each. FREE set-ups. Show your patriotism every month with American Spirit insurance postcards from Sendsations.. Insurance postcards that work. As low as 16¢ each. FREE set-ups. 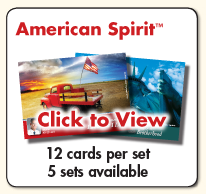 Show your patriotism every month with American Spirit financial planning postcards from Sendsations. Financial planning postcards that work. As low as 16¢ each. FREE set-ups. Show your Texas pride every month with Texas Trivia real estate postcards from Sendsations. Perfect postcards for Realtors. As low as 16¢ each. FREE set-ups. Show your Texas pride every month with Texas Trivia mortgage postcards from Sendsations. Mortgage postcards that work. As low as 16¢ each. FREE set-ups. 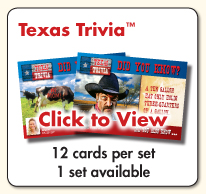 Show your Texas pride every month with Texas Trivia insurance postcards from Sendsations. Insurance postcards that work. As low as 16¢ each. FREE set-ups. Show your Texas pride every month with Texas Trivia financial planning postcards from Sendsations. Financial planning postcards that work. As low as 16¢ each. FREE set-ups.